Warren Zevon was already a ten-year music industry veteran who had written songs for the Turtles, backed up Phil Everly, done years of session work and been befriended by Jackson Browne by the time he cut this self-titled album for Asylum Records in 1976. Even though Warren Zevon was on good terms with L.A.’s Mellow Mafia (The Eagles and Fleetwood Mac most notably of these), his songs were quite unlike any of them. Zevon’s music was full of blood, bile, and mean-spirited irony which even Jackson Browne’s production values were unable to disguise. Zevon’s songs were a rogue’s gallery of reckless souls: thieves and gunfighters, ambitious pimps, lonesome junkies, hard-living lunatics, and dastardly womanizers. For all their darkness, Zevon’s songs also possessed a steely intelligence, a sardonic wit, and a sophisticated melodic sense, made certain by the high-priced help who backed him on the album (members of the Eagles and Fleetwood Mac). 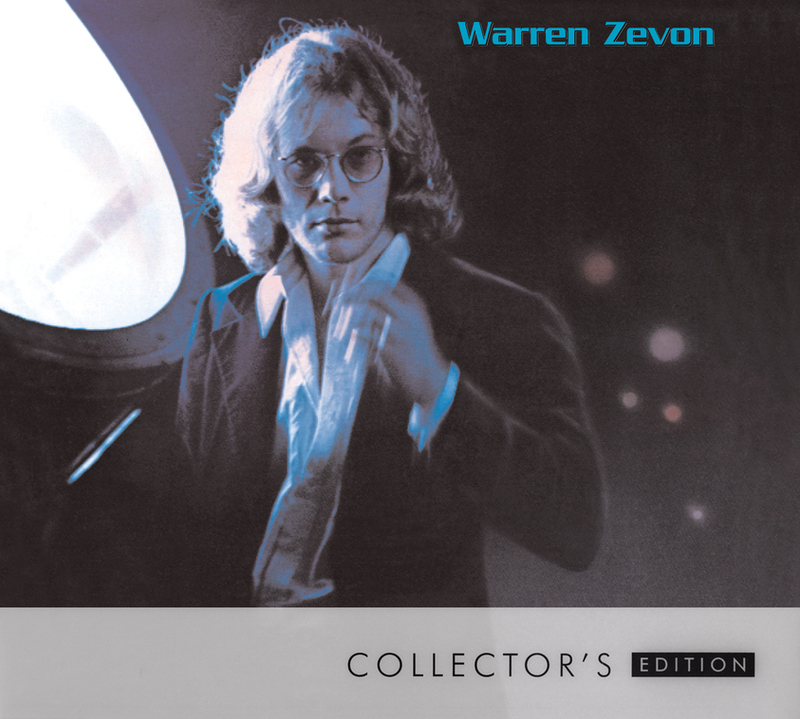 In late 2008, Rhino Records released a remastered and expanded version of Warren Zevon accompanied by a bonus disc of 15 demos, alternate takes, and live performances of every song from the original release. These early demos confirm that Zevon’s creative vision was clearly evident long before he had the budget to make a “real” album. The 1974 recording of “Carmelita” boasts an extra verse which didn’t make it to its “official” recording. Otherwise, the alternate material is often rougher and less precise than the final cut, which sometimes works in its favor and occasionally does not (yet even the weakest of the archival performances are still quite intriguing). For general interest concerning the relationship between the young Warren Zevon and Howard Kaylan of the Turtles, visit Crystal Zevon’s blog for March 29, 2007. Why would a successful group like the Turtles grant the B-Side of their single, “Happy Together” to a young upstart like Zevon? 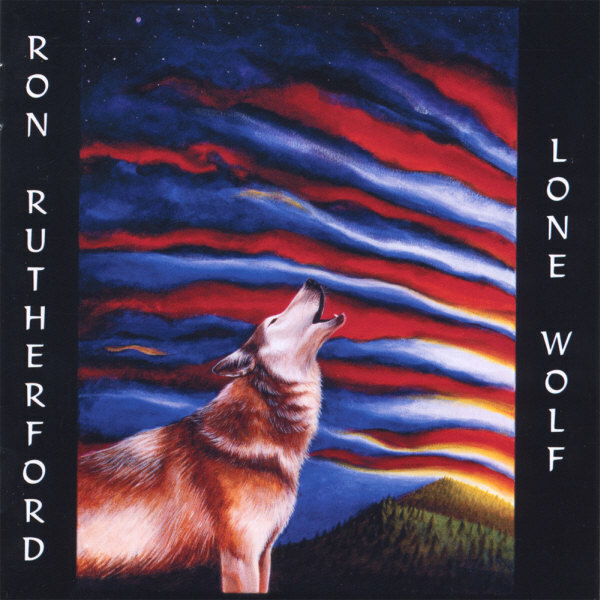 Just discovered this debut solo album by Texan, New Yorker, country rocker rebel Ron Rutherford on Last.fm recently entitled, Lone Wolf (Rarestar Records, 2006). He’s a singer songwriter reminiscent of Warren Zevon, Neil Young, Bruce Springsteen, Chris Whitley; and the music is somewhere between that of Loggins & Messina and Poco. Give the album a listen here. My favourite tracks were “Freak Flag” and “Bye Bye Baby Bye Bye”.